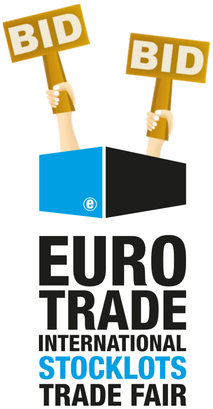 Join the Eurotrade Auction for free! 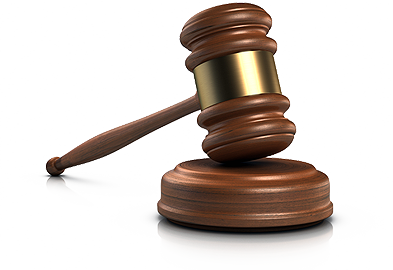 The Eurotrade Auction – Bid and Win! Are you planning to visit the Eurotrade Fair on the 8th and 9th of February in Eindhoven? Then you are lucky! The very first edition of the Eurotrade Auction will take place at the 2nd day of the trade fair and you can join the auction for free! Visit Europe’s largest stocklot wholesalers AND join the Eurotrade Auction! This is all possible on 8 & 9 February during the Eurotrade Fair in Eindhoven , The Netherlands. Order your free tickets for Eurotrade Fair Eindhoven on 8 & 9 February 2017 and join the first edition of the Eurotrade Auction!